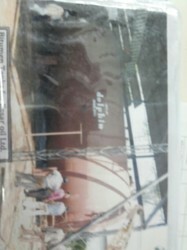 We bring forth high quality Jacketed Tank to the clients. Our Jacketed Tank is made from the best components that enhance its life. The Jacketed Tank, provided by us, is used in Food, Drug and Dairy industries. 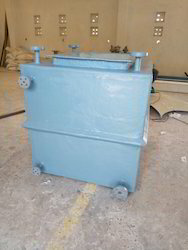 The Jacketed Tank, which we supply to the clients are constructed by using superior technology. Our range of transmission tower plant are designed and developed with the services of our experienced team. These can be customized as per the specific requirement of our clients. Moreover, our range is offered at affordable price to the end users.